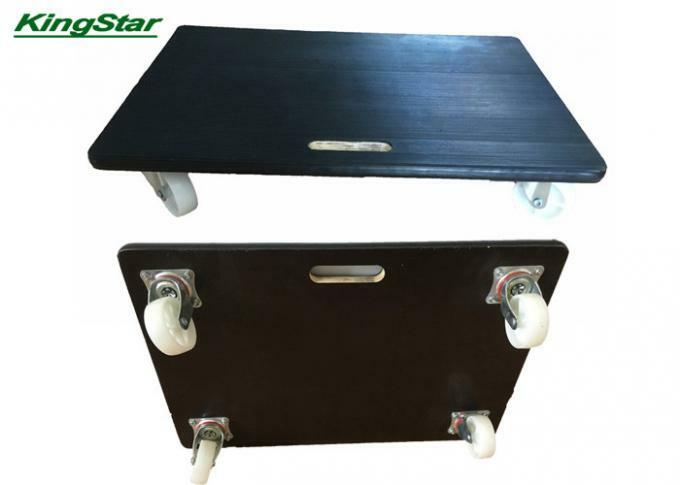 Plywood:Ribbed rubber anti-slip surface,pvc sealed edge protects walls from scrapes. MOVING MADE EASY -Moving big objects can be easy and comfortable. objects easy, and help it to glide across concrete, wood or other hard surfaces. is a breeze with this dolly. your objects from sliding off while transporting. 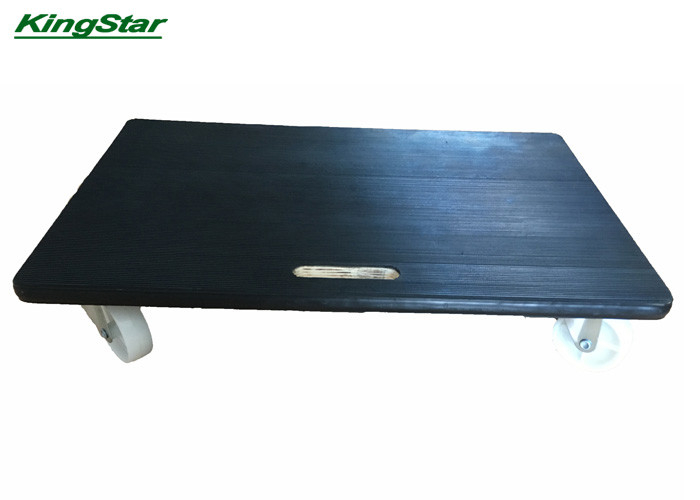 DURABLE - The plywood roller cart is built to last and built to help you get your task done with ease. Sturdy and strong with handles on the sideof the dolly, it is simple to carry and store between uses.